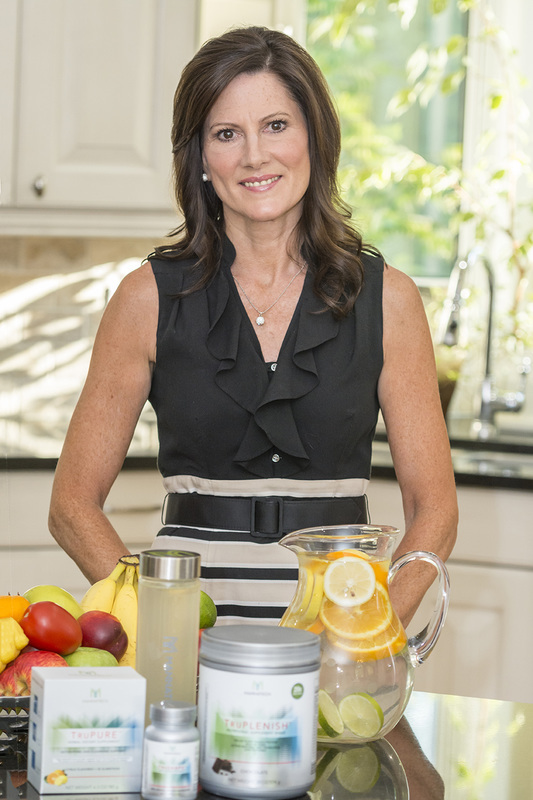 I’m Health Coach Cheryl Giambattista. My husband of 30 years, Nick, and I have been blessed with 6 beautiful children, ages 12 to 28. My journey to real food awareness began 24 years ago when our first born son was diagnosed with a life threatening illness. Nick and I were young, terrified parents, utterly devastated and unsure of what to do. 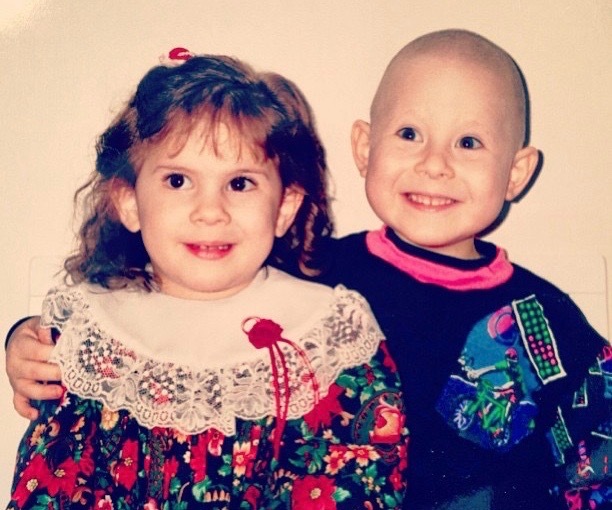 ​One of the worst days during treatment was seeing the physical effects on our son’s 4-year-old body: his face white as a sheet, he had lost all of his hair, and his small body was swollen up from the medications. The illness was staring at us in the face, and we felt absolutely powerless. In that moment, I made the decision to focus on one of the things I COULD control – the food I was feeding my son. I began asking questions, researching nutrition and reading labels. With the knowledge I gained, I started making simple swaps in our regular diet to a new way of eating that focused on whole real foods that would help to support our son's body to give him the best fighting chance. I knew REAL FOOD held the key to health and vitality. All of our efforts incorporating the simple swaps along with standard treatment not only sustained our son but sustained our whole family and thankfully, our prayers were answered. Our son is living a very full and active life. He is now a medical doctor completing his residency in oncology, ready to help others on their journey back to health. This experience is what ignited the passion in me to help other people and their families experience greater wellness. Making simple swaps has been the easiest thing our family has ever done to improve our health and it has given us results that will last a lifetime. Are you are feeling confused, overwhelmed or afraid to trust anyone because there is just so much conflicting health information out there? Are you having uncontrollable cravings and feeling trapped by food? Are you tired of yo-yo dieting? Do you want to lose fat and keep it off for good? Are you feeling miserable about the way you look and feel? Do you feel like you never have anything to wear because nothing fits you? Are you feeling guilty about what you are eating or feeding your family? Are you always busy and don’t have time to spend prepping countless meals? I want to work with you if you need someone to walk you through every step of the way, at your own pace. If you are wanting to feel better, have more energy, burn fat easily and attain a lean and toned body. I want to help! ​Start today with my free guide to Meal Planning & Prepping that will show you exactly how to get started making better choices for you and your family - while saving time and money!